The Bitcoin has come far in the past few years, as the first couple of years it was simply an idea of a futuristic currency that some tech-interested people decided to be a part of. By 2011 it started to be used as a currency online at places like Second World, as well as with the first few gambling sites that popped up. 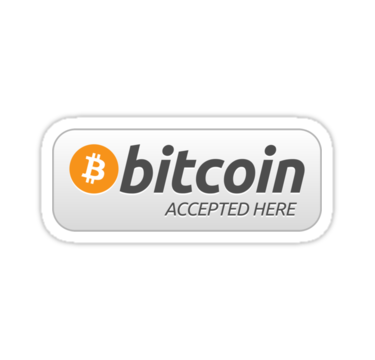 It wasn’t until around the end of 2011 that the talk about the Bitcoin actually becoming a mainstream payment method started popping up. People started to realize that the fast processing, the security and the ability to process extremely small amounts of money for free was a great idea. By the start of 2012 we saw companies popping up that offered online retailers the possibility to accept Bitcoins without having to code anything themselves and later on we saw companies like Coinify, BitPay, GoCoin and Coinbase offer Bitcoin payments that are turned into fiat-money instantly after the payment. All of this has led to the stage that we are currently at – Many smaller Bitcoin specialized companies that accepts Bitcoins only and keeps the Bitcoins and then the others who wants to accept Bitcoins, but wants to turn them into fiat-money instantly. 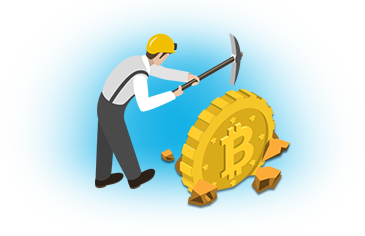 The ladder group primarily uses the Bitcoin as a mean of saving tons of money in payment processing and reach a new audience. The great thing is that we are currently seeing a massive increase in smaller and larger companies starting to accept Bitcoins and the world currently have more than 100,000 retailers where you can pay with your Bitcoins, making mainstream adaption very real. Some of these companies includes Overstock, Microsoft, Dell, Expedia, PayPal, Wikipedia, Twitch and Rakuten, to mention some of the biggest ones. BitPay registered a total of 563,568 Bitcoin payment transactions in 2014, almost tripling the amount from 2013, and they are just one of many Bitcoin payment companies. The amounts saved in payment processing fees for the companies accepting both fiat-money payments and Bitcoins is estimated at being around $15 million in 2014. $8 million of these was saved through BitPay’s services alone, showing that they are currently market leading in the Bitcoin payment processing field. While things are currently looking good for the Bitcoin, there is still a long way to go for the Bitcoin. More companies needs to accept the Bitcoin as a payment method, but more importantly they need to create campaigns to attract users to use the much cheaper Bitcoin payment method. Some companies has from the start of their Bitcoin acceptance created promotions where customers saved money when paying with Bitcoins, which boosted their sales and still saved them money. If companies continue to do these promotions, we should see the Bitcoin becoming more commonly used. Hopefully we will see the Bitcoin becoming accepted by hundred of thousands of more online shops in the near future, with some of the savings in fees for the companies going back to the consumers in terms of cashback or direct discounts. When this happens, the future looks more than positive for the Bitcoin.